Club Penguin Cheats by Mimo777 Club Penguin Cheats by Mimo777: Muppets Official Teaser: "Ninja!" Labels: Club Penguin Cheats, Muppets. Big news, penguins! Performers needed! From March 20-April 1, Club Penguin is celebrating the new Disney movie, Muppets Most Wanted, with the Muppets World Tour in Club Penguin! 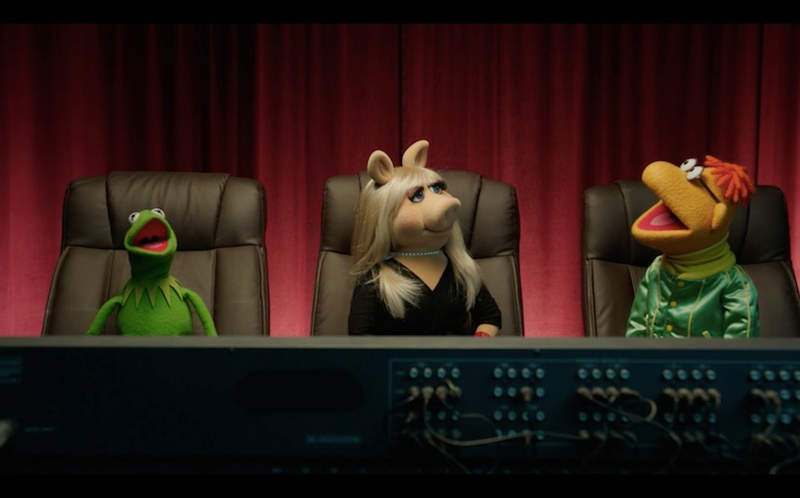 Watch the teaser video as Kermit, Miss Piggy, and Scooter check out a penguin audition. There are more audition videos coming soon, so stay tuned! And I wanna know which Muppet is your all-time favorite!